Royal Bark Social Club is a premier Dog Daycare and Social Club “for the distinguished canine and their people” located in the downtown area of Knoxville. Royal Bark Social Club is not just an ordinary doggy daycare. It is a special place where new friends and best friends are made everyday and all dogs are treated like family. 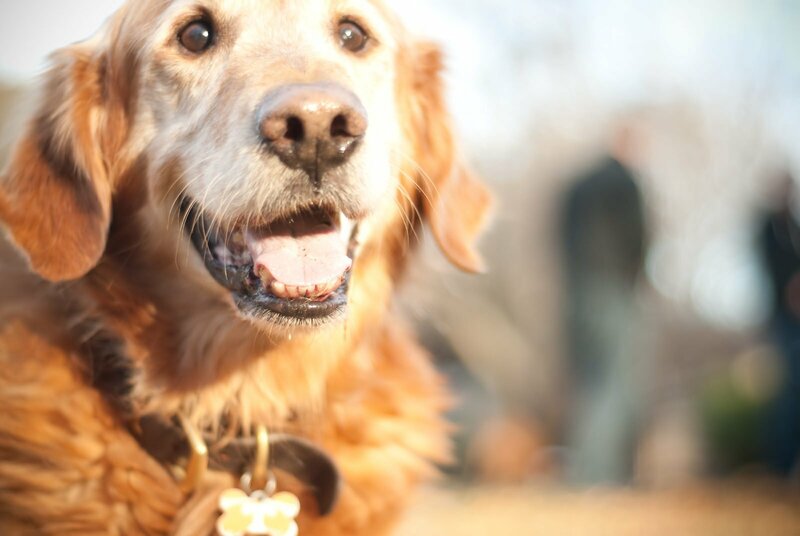 Our mission is to provide a unique approach and social environment for canines and their people to come, sit, stay, and play. We get to know each of the dogs’ specific personalities and treat them as if they were our own. Royal Bark Social Club is a boutique style dog daycare with a limited number of dogs per day. As a result, we get to know your dogs individually – their needs, play styles, and personalities. This will allow your dog to interact, socialize, and play all day within one of our large or small play areas in an off-leash group play environment, while minimizing stress in a group setting. 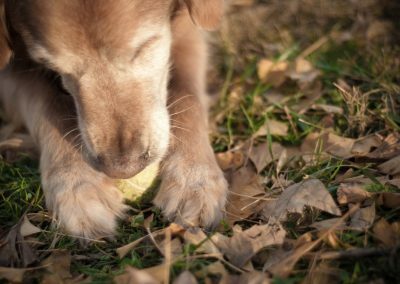 Your precious pooch will have a positive experience filled with balanced play and stimulating enrichment activities as well as outdoor dog walks and naptime. 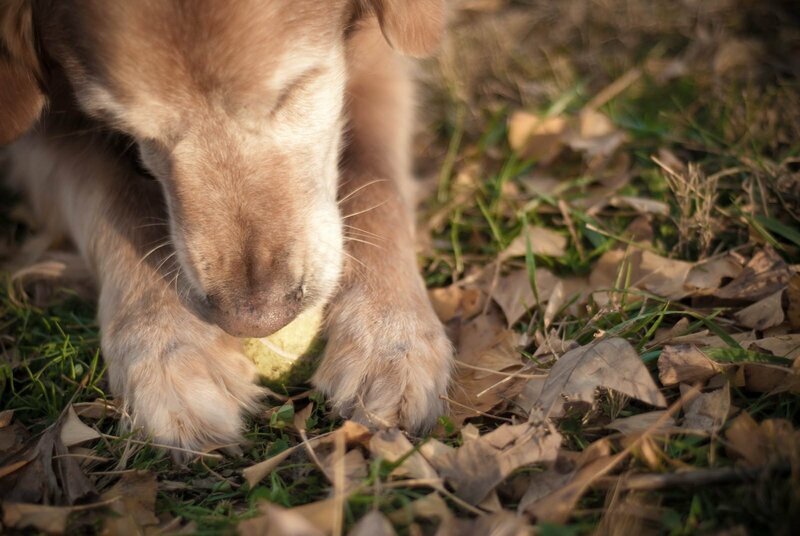 Above all, our goal is to provide a happy, safe play environment for your furry four-legged friend! 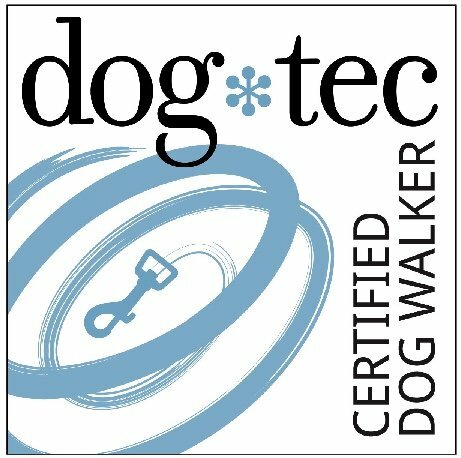 In addition to many years of previous dog daycare experience, our amazing staff, trained in “Dog Body Language” and “Off-leash Play for Dogs”, where they are trained to conduct safe, fun, off-leash group play. 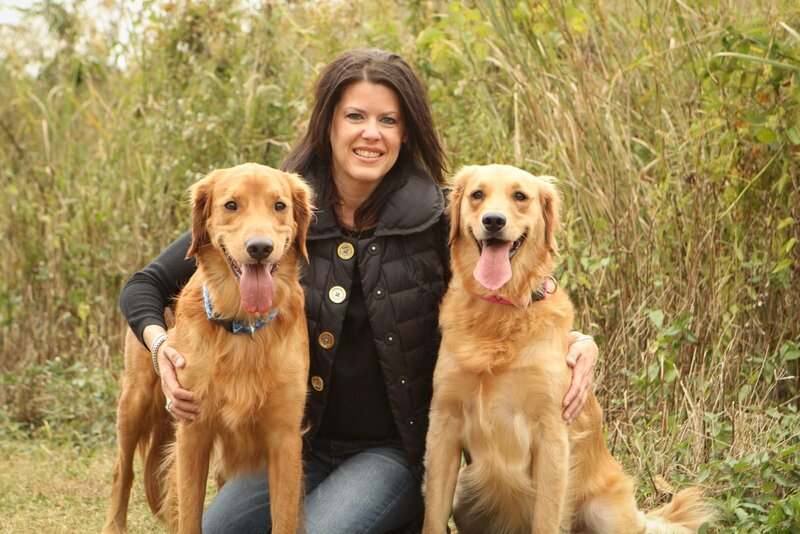 Our Royal Bark Ambassador staff members will work with you and your dog using only positive reinforcement to assist in your continuing training goals. 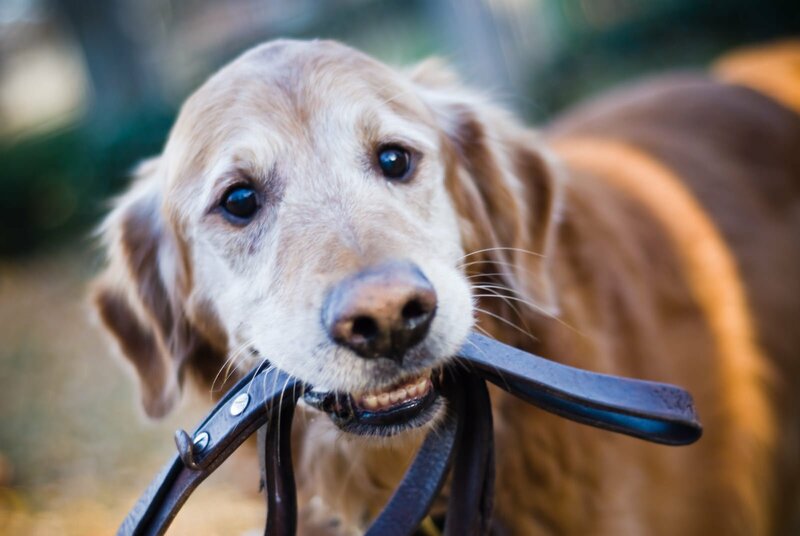 After a fun day of stay and play, you are sure to be met with a happy, tired furry friend! DOG DAYCARE AND OFF-LEASH PLAY: Our social club and canine “Montessori” school are designed for uninhibited playtime for dogs to socialize and play games. 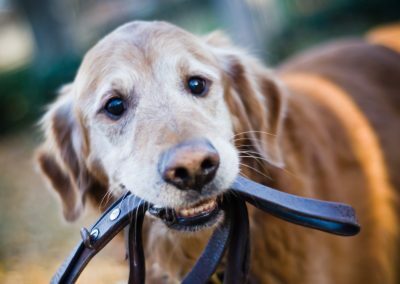 Our Royal Bark Ambassadors will provide the highest quality pet care and services including reinforcement of obedience commands, basic commands, correction of bad habits, and a focus on social aptitude. 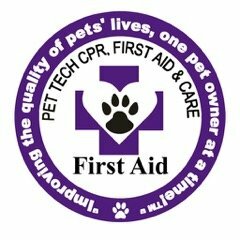 We will treat and pamper your precious pooch as if it were one of our own. SELF-SERVICE BATH: We will supply everything you need to bath your four-pawed friend and make it an easy and hassle-free bathing experience for you and your pooch. There is no kneeling or stooping with our waist-high bathing station and ramp for your dog to easily get in and out of the tub. We will provide natural shampoo and conditioner, towels, ear and eye wipes, grooming brushes and combs, and aprons. FULL-SERVICE BATH: Too busy to do it yourself? We can help take the anxiety out of bathing your dog at home and let one of our Royal Bark Ambassadors handle it instead! Whether your pooch is here for a day of play, or you prefer to schedule an appointment, we will give your dog the “five paw” treatment with a bath and spa experience customized to your request with our many spa services. Your pet will be paired with their favorite pet assistant during their spa time with one on one undivided attention for a “pawsative” bathing experience. BATHING AND SPA SERVICES: Royal Bark Social Club is a holistic pet spa, using only natural pet grooming products that are all natural and free of harsh and harmful chemicals. All of the products are free of artificial dyes and artificial fragrances. Many of our products are infused with essential oils that not only benefit your pet’s skin, but also their physical, mental, and emotional well-being. We offer a variety of bathing and spa services to pamper your pooch. They will go home feeling like a million bones and looking like a Royal Bark Star! Services based on breed and size, please call for estimates. Terms and conditions apply. ROYAL BARK SOCIAL CLUB MEMBERSHIP AND BENEFITS: Coming Soon! An annual membership will give our V.I.P. (Very Important Pups) Royal Bark members exclusive discounts on products and services, extra perks, priorities on bookings and reservations, and special events. Terms and conditions apply. All packages expire after 60 days of purchase. Reservations required for all packages so that we can accommodate all our furry friends. Meet and Greet Assessment is required for new clients and an appointment is preferred. A $15 application charge is applied. Terms and conditions apply. All Royal Bark Social Club Guest Members are required to be current on all vaccination requirements and be spayed or neutered after one year of age. ** Certain exceptions may apply. ** Required vaccinations are Rabies, Distemper, 6-month Bordatella, Parvo, Parainfluenza, and Leptospirosis. As of December 1, 2018, we will require all pets to have the H3N2 vaccination for Canine Influenza. Royal Bark Social Club is dedicated to my dear Jack. 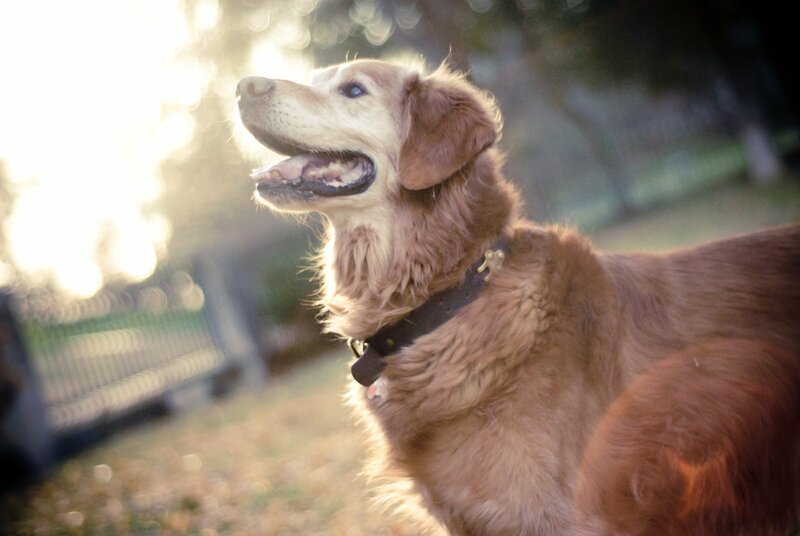 Jack was my one and only constant for 12 years. He was always by my side through the good and the bad times. 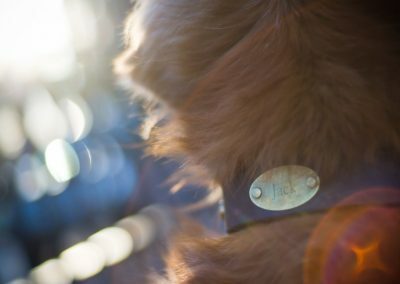 Jack was a very special, loyal companion and was loved all. The day he left us to cross the rainbow bridge was one of the hardest days of my life. 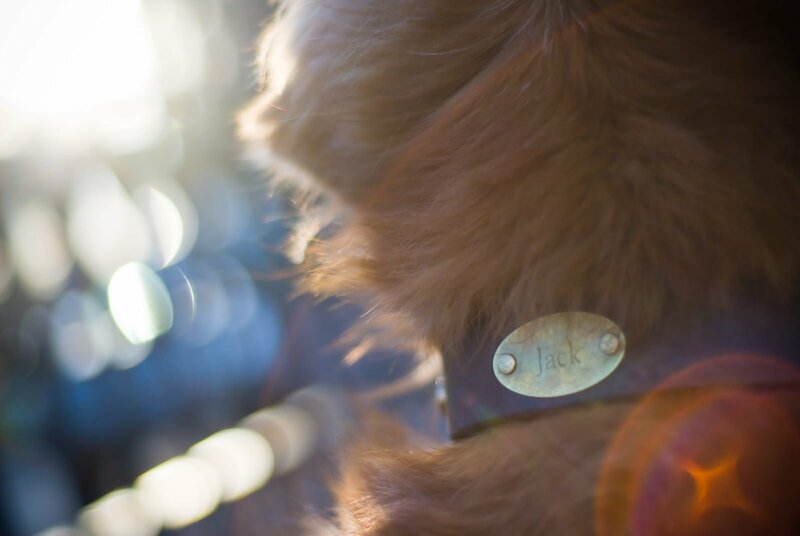 Jack was the inspiration for me to follow my passion and dream to pursue the Royal Bark Social Club. Not a day goes by where I do not think about him. He is with me always and watching over me. I will love you always, Jack Black. 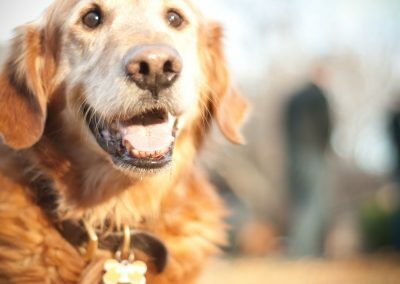 Royal Bark Social Club has been a dream come true for myself and my Golden Retriever, Miles. Finding reliable dog care for Miles is so important to me, and I’ve faced some pretty sub-par service here in San Francisco from some of the more “reliable” walking services. Until I met Alisa, I was taking it upon myself to go home during the day (thankful to be able to do this!) and walk my dog rather than hiring another dog walking service that I couldn’t trust. Alisa has been reliable, trustworthy, professional, and Miles loves her! Not only does she walk Miles on a daily basis, she has taken care of him numerous times when I have gone out of town. Knowing that Miles is safe and comfortable while I am away allows me to travel with more ease, and I can always come home to a tired and happy puppy dog. I’m sure it’s a combination of being better exercised/trained/given attention, but Miles always has a wonderful smile on his face when I return home and is so well-behaved. It’s also allowed him to socialize more with his neighbors in the broader Rincon Hill/South Beach, which I was failing to do during the week given my busy schedule. I’ve recommended services from the Royal Bark Social Club to a variety of friends/neighbors, and will continue to do so. I have no doubt that Alisa will continue to provide A+ service to all members of RBSC, and Miles looks forward to being a model member of RBSC going forward. I can’t tell you what a difference it has made in my life since I enrolled Oorah in the Royal Bark Social Club. More importantly, it has made a bigger difference in Oorah’s life. As I think I have told you, he gets so excited when we approach your facility, that I believe he would jump out the windows if I had them down. I live only one block from where I work. As a consequence, it was an easter matter for me to tak Oorah for a walk two or three times a day. However, some days such as when I have court appearances, did not allow me to do that. And even when I could visit him two or three times a day, the walk was often uncomfortable, particularly in June and July. Even when I could walk him two or three times a day, that meant that he stayed in his crate for many hours each day. That left me feeling like an abusive parent. I again thank you for putting this concept together and carrying it out. I don’t know of a better investment that I have made ever in my life. Alisa Hamby is a graduate of the University of Tennessee in Knoxville Tennessee. She has spent the last 19 years in sales in the pharmaceutical industry. After moving to San Francisco in 2016, she decided to pursue her passion for dogs and open her own business, Royal Bark Social Club. 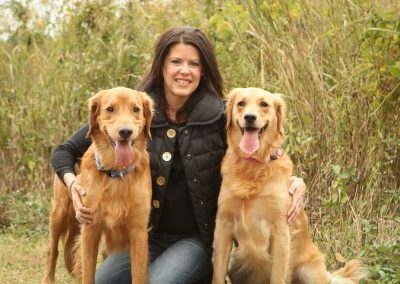 She has two rescue golden retrievers, Sophia and Oliver, and is a volunteer at the SPCA in San Francisco. She loves spending time outdoors, pampering her own pets, and cooking and entertaining for her friends.